Note that the update is only out for beta testers, but the fact that it’s out in the first place and isn’t marked as beta bodes well for the future. 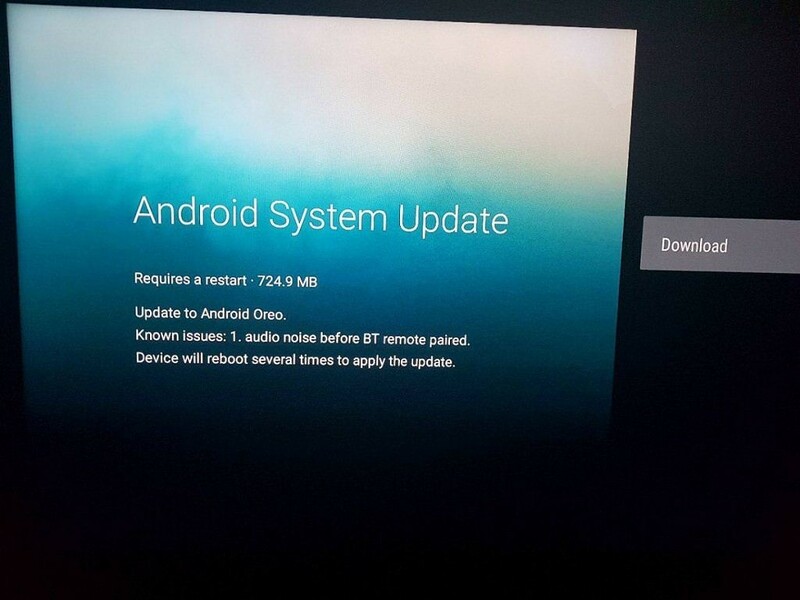 What’s strange is that the Xiaomi Mi Box is getting the update before the Nvidia Shield, even though Nvidia supported their device more in terms of software updates and additional features. 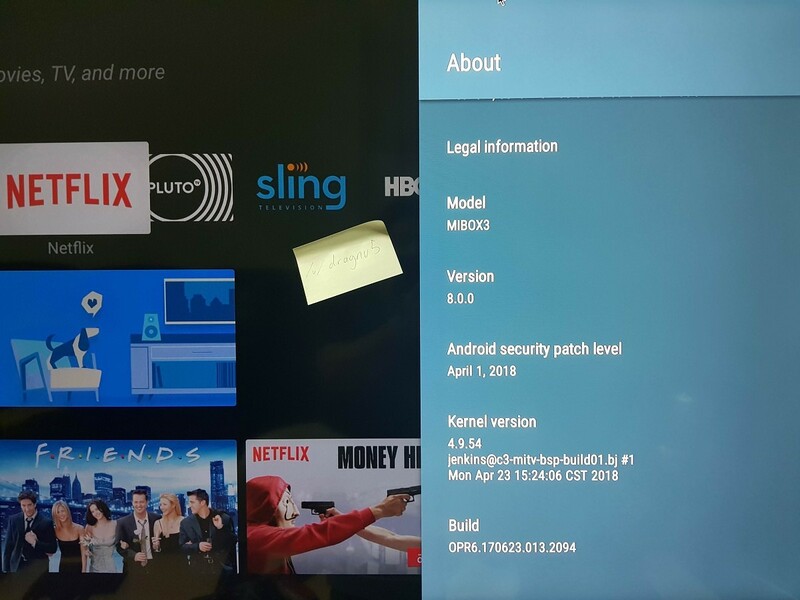 This is apparently because of the UI changes in Android Oreo on TVs, where Nvidia feels that they have to fix some of the changes that Google has made. 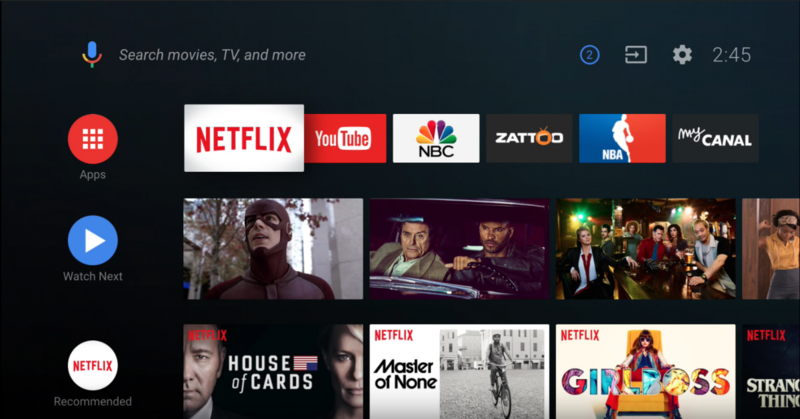 For those wanting to get in on the beta program on the Xiaomi Mi Box, you’re out of luck. The beta program enrollment ended a year ago, meaning that those who want to officially beta test the update won’t be able to. What’s more, it’s unclear if you’ll actually be able to receive OTA updates officially, so even flashing the beta build of Android Nougat and updating that way may not be a sure-fire method of actually getting the latest update. In other words, you’re just going to have to wait and hope that an official build is released or this build is leaked like with the Android Nougat beta.